''A woman who doesn't wear perfume, doesn't have a future'' - Coco Chanel. We all have a signature scent, man or woman there is always something we prefer to go for. But sometimes it is so overwhelming in a shop, because there are so many to choose from. Do you go for the expensive ones or the celebrity endorsed ones? Scenteor* make choosing a new perfume that little bit easier, its a subscription service that allows you to try before you buy. It costs just CAD $17.99, which is the equivalent to about £10 - your typical subscription cost. When you sign up you choose the scent that you would like to try first. It come delivered in a sleek and reusable case that you can see pictured above. Its the perfect handbag size and is great for keeping with you when travelling. 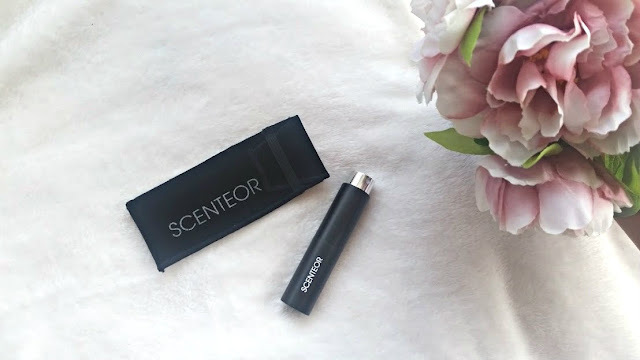 Each month after, you can choose to have the same scent or a different one by updating your Scenteor wishlist and this will be a cartridge to replace. How amazing is the concept? If you love the scent you tried, then Scenteor also sells the full bottle and as a subscriber you can enjoy 15% off the bottle. Yes, it is a Canadian company but they ship worldwide! Free in Canada, CAD $3.49 in the US and CAD $5.99 worldwide - so if you are UK based like me then around £3.50 (the standard). Scenteor very kindly sent me their bottle filled with Alien by Thierry Mugler. A scent that I have heard so much about and my mum has previously used but never have I tried it for myself. It smells incredible, the scent is very woody and floral which makes the perfect match. Be warned it is very strong, so if you prefer subtle smells then this isn't for you. But if you like to make a statement and want something bold then this is for you! If I could bathe in this scent then I would because its amazing and it lasted me on all day - most perfumes don't, its a struggle. 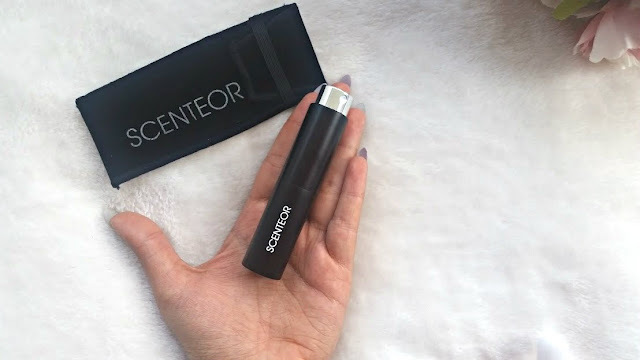 The Scenteor subscription service is like no other and something that all beauty and perfume addicts need in their life. 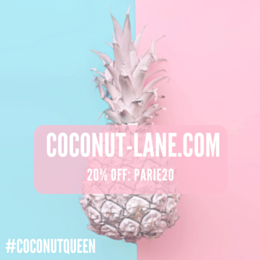 If I've convinced you to try this out then you can sign up and also receive 25% off your first perfume using the code 'classandglitter25'.